Timothy W. Wilhite is a founding member of the firm and currently serves in an of counsel capacity. Mr. Wilhite was born and raised in Shreveport, Louisiana. Mr. Wilhite received his Juris Doctorate degree from the Thomas M. Cooley School of Law in 1997, wherein he was the Law Review Assistant Editor. While attending law school, Mr. Wilhite served as law clerk to the Honorable J. Houk, Michigan Court of Claims and received the John D. Voelker Award for outstanding service to the Law Review. Mr. Wilhite returned to Shreveport and began the practice of law with the former law firm of Barlow and Hardtner, LC. In 1998, Mr. Wilhite and Mr. Downer founded the firm. Mr. Wilhite practiced construction and surety law, corporate and limited liability company law, collections, lien law, business law and civil litigation. In 2001, Mr. Wilhite left the active practice of law with the firm to assist with the family business, Wilhite Electric Co., Inc., wherein he is the Chief Financial Officer and General Counsel. Wilhite Electric Co., Inc. is a well known and well respected local electrical contractor, which was originally started by Mr. Wilhite’s late father, Mr. Donnie Wilhite. 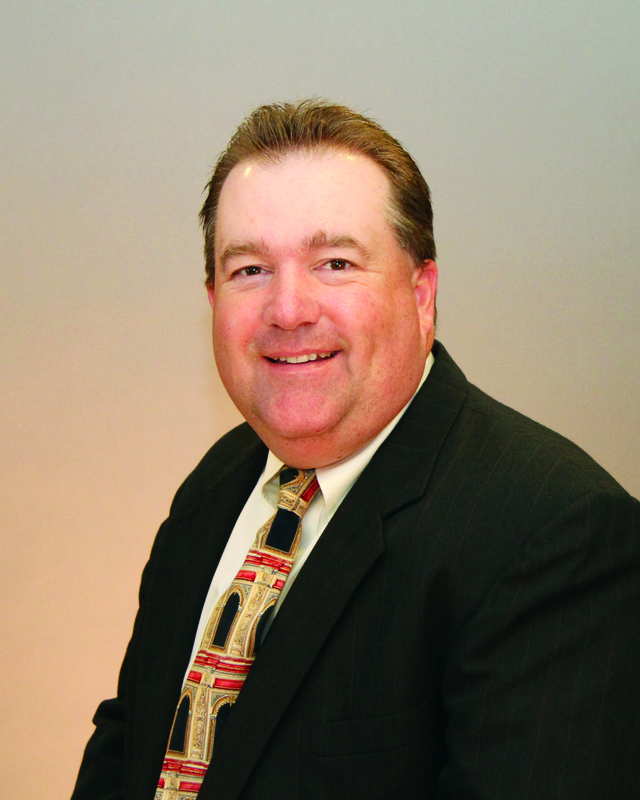 Mr. Wilhite is and continues to be an invaluable resource for the firm and its attorneys.